What a great morning. 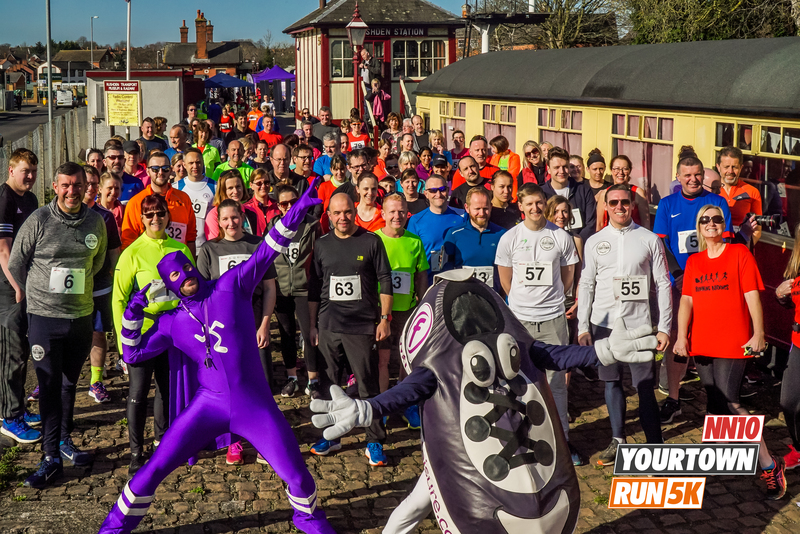 Huge congratulations to NN10 for launching their first ever Your Town 5k Run “Get Together” a real amazing effort. The Rushden & Higham Ferrers Runners raised £742 for two local causes in NN10 on Sunday 24th March! A great community effort & we are pleased we can provide a platform that encourages such positive collaboration. 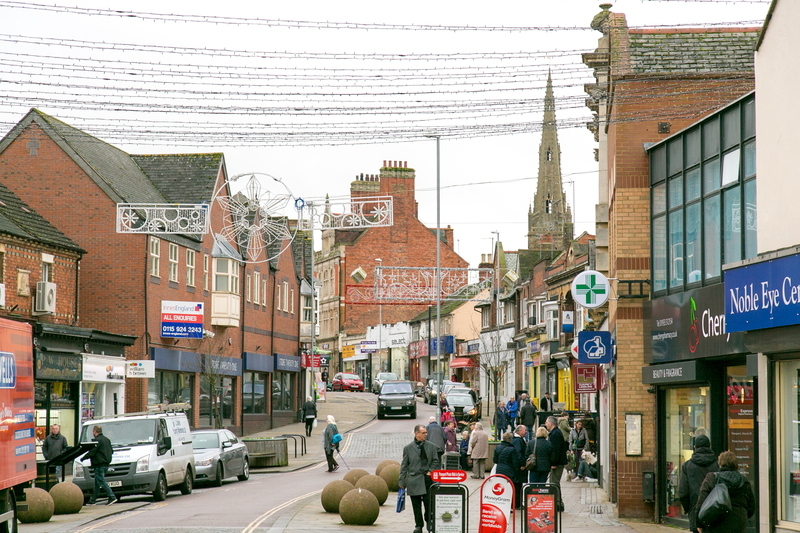 We have met some great people who have really jumped on board with the Your Town vision & embraced the whole process so far… You took the Your Town way into the heart of your community & delivered a great morning for the town. We are right by your side as you continue to bring energy to your town. Consistency is key but you have the willingness & determination to show up… building from the community up! Onwards & upwards & we look forward to seeing what you do next. 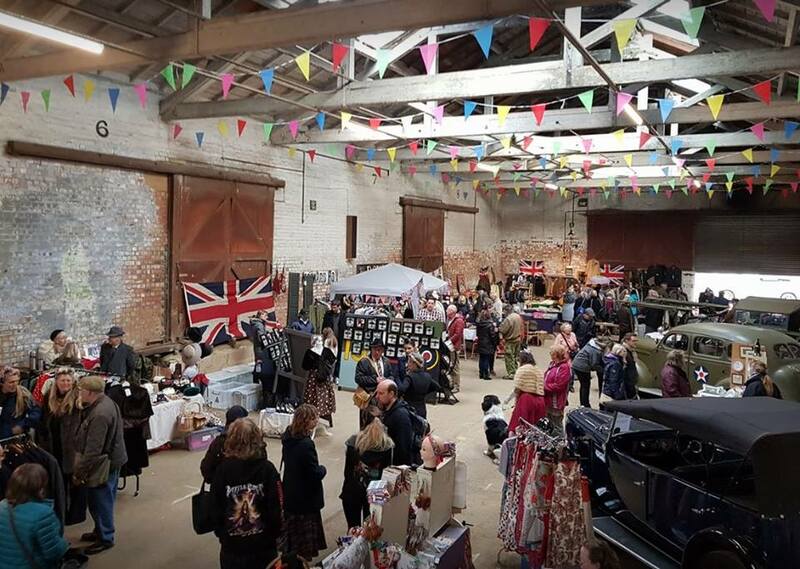 Rushden Historical Transport Society, the owners of Rushden Station, are developing the Victorian Goods Shed into a community facility themed around the heritage of the railway. After a 4-year battle to purchase the building, the Society took possession in the summer of 2017. At over 70 metres in length, it is one of the finest examples of a Railway Goods Sheds in the area. The building has since been used for community events, including a Food Festival, Railway Model show and even a Steampunk festival. However, the building has a roof that is in urgent need of replacement. This means that during the winter months it is unable to be used, due to leaks and lack of heating. Without the roof repairs we cannot make the most of this community space! With a new roof, heating and flooring the building can be fully utilised as a community hub for the people of the local area. Thank you for helping us to make this happen! Higham Ferrers Library is much more than an accessible book-lending service. Ongoing restructuring at Northamptonshire County Council has placed our library at threat of closure. 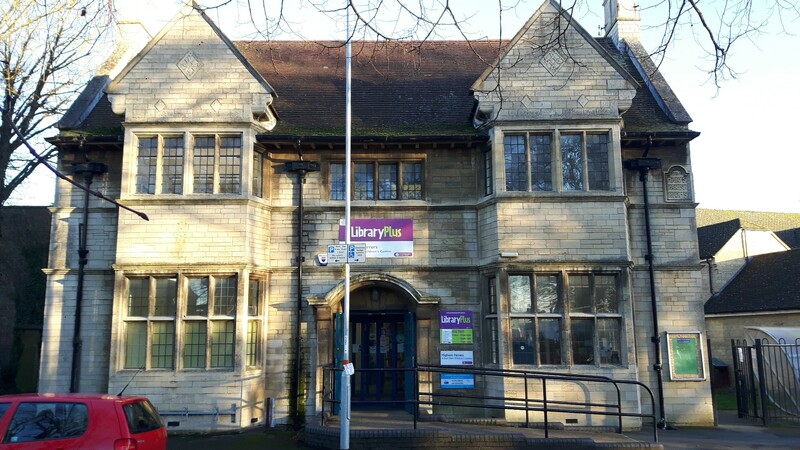 Higham Ferrers Community Library Group exists to ensure the ongoing provision of a library service and a space for related community groups for the residents of Higham Ferrers. Northamptonshire County Council are currently unable to provide full staffing for the library; our volunteers have stepped up to help keep the library open when no professional staff are available. We are continuing to recruit and train volunteers to prevent rolling closures of the library service; ultimately, we aim to increase the library’s opening times so that the service can benefit a wider section of the community. 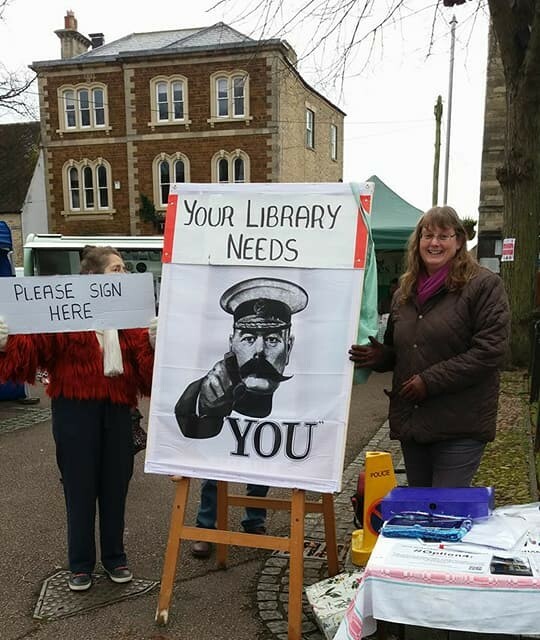 Alongside keeping the library open on a day-to-day basis, we are working closely with Higham Ferrers Town Council to plan for an independent community-run library service in the event that Northamptonshire County Council decide to close the present library. We are raising funds to support our volunteers, provide and run premises for the library service, and provide books and other equipment. Thank you for your support for this valuable local cause!